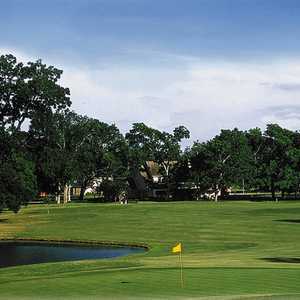 The Golf Club at Houston Oaks stretches across 400 acres of gently rolling hills covered with hundreds of beautiful oak trees that are more than a century old. 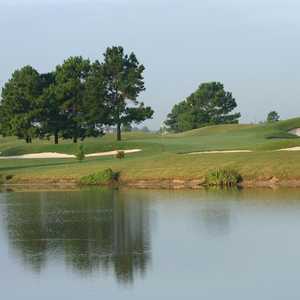 The two golf courses at the club are the 18-hole Oaks Course and the Family Nine Course. The nine-hole course is great for a quick round but it is also an ideal round for junior players to practice. While your family learns the game on this course, you still have a great opportunity to work on your short game. Originally designed by Ralph Plummer, the 7,007 yard par 71 Oaks Course from The Golf Club at Houston Oaks weaves through mature live oaks, streams and lakes. 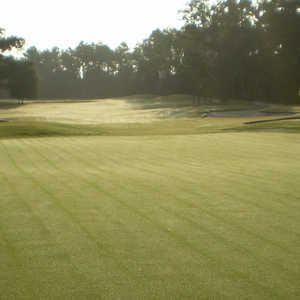 The par-4 18th hole was renovated by Houston architect Baxter Spann, with plans to let Spann renovate the other 17 holes.